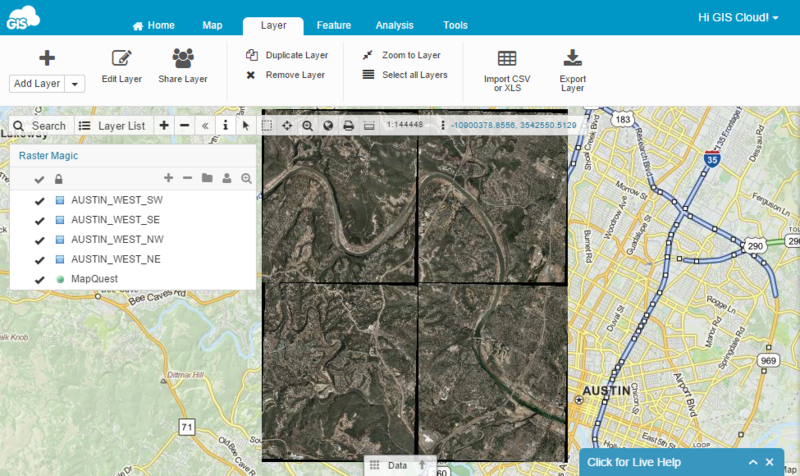 It is possible to remove black edges from the georeferenced rasters in GIS Cloud Map Editor. Note: only RGB rasters are supported. 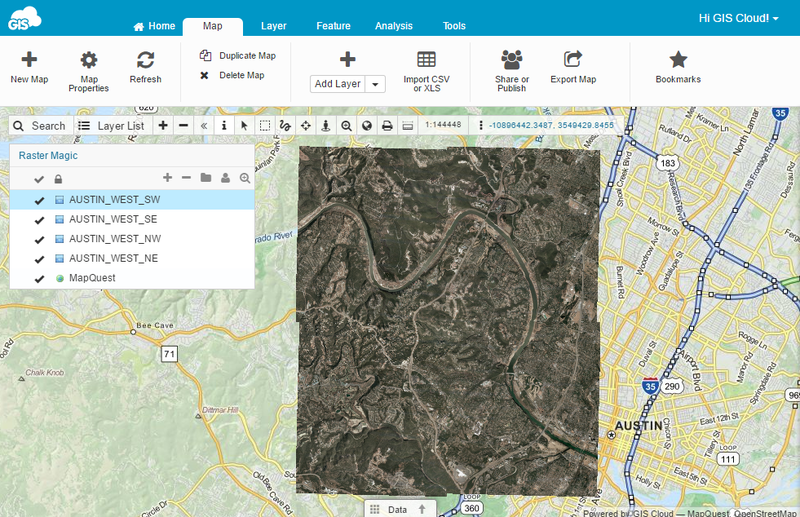 Add georeferenced raster on a map in Map Editor. 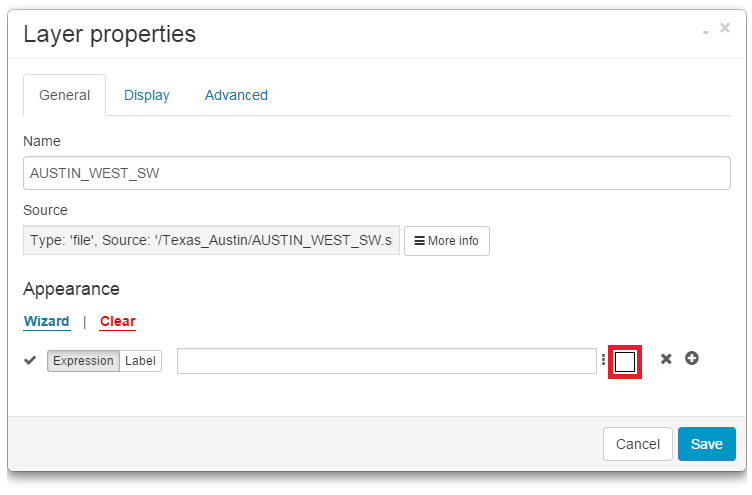 Open Layer Properties (Layer tab – Edit layer). Click on the white box under Appearance. 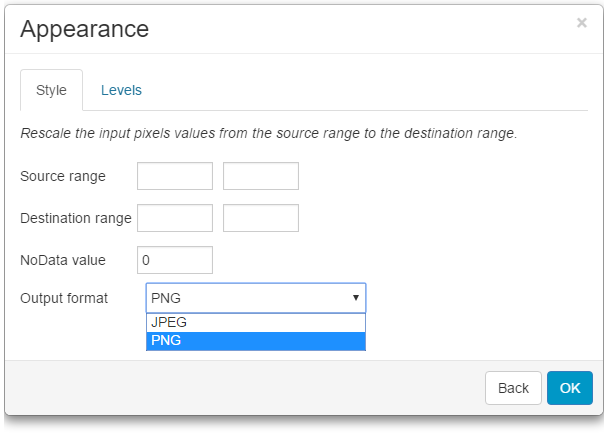 Set NoData value to 0 and under Output format select PNG. Repeat process for the each raster in the map. NoValue data is usually 0, but it can be different too. Try adjusting NoData Value to 1,2,3 etc. If there are some “crumbs” left in place of black edges, it is necessary to adjust the source range. Source range is by default set from 0 to 255. If there are “crumbs” left, that means that black edge was not black but a shade different. You can try to adjust the source to e.g. 5 to 255. Values from 0 to 4 will be hidden.